The once proud DROID line, which catapulted Android to become the top smartphone platform it is today, now remains in the shadows. Even Motorola is now championed by the Motorola Moto X. 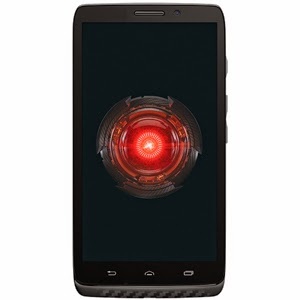 However it looks like the company plans to breath some new life into the DROID family starting with the Motorola DROID MAXX. 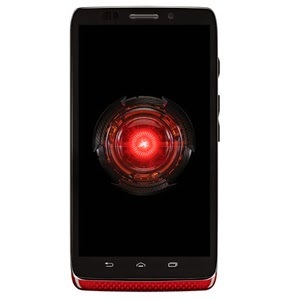 The DROID MAXX will now be offered in a 16GB model, and will be available in high gloss red, black and chrome. The original model was only available in black and had 32GB of storage. 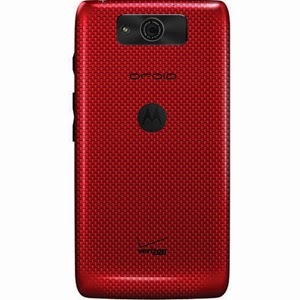 As you can imagine the lower storage also brings the oppotunity of a lower price which means the 16GB DROID MAXX will cost only $99 with a two-year contact, or $499 off-contract. That is a $50 and $100 savings respectively, from the 32GB version of the phone. 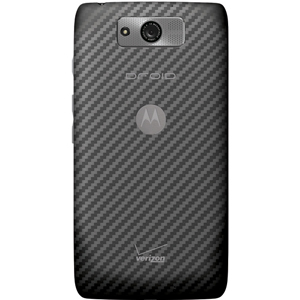 The Motorola DROID MAXX comes with a 3500mAh battery for what Motorola says is 48 hour battery life, and was launched last August. While available online now, it will be in Verizon stores on April 22nd.